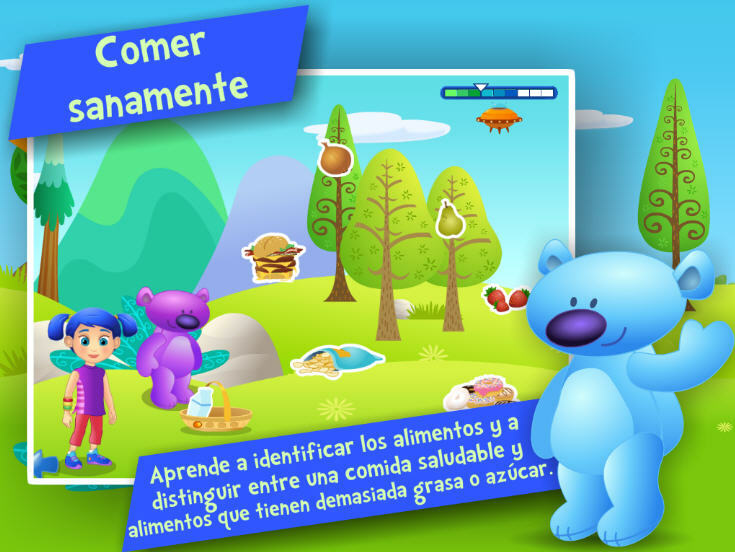 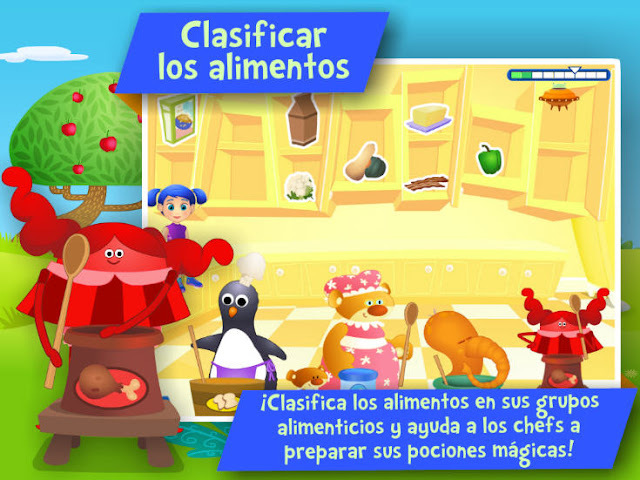 Mommy Maestra: New Spanish App: ¡Alimentación! This week, Tribal Nova (the fabulous developer behind the i Learn With suite of early childhood education apps) announced its newest app: I Learn with Bo: Nutrition! 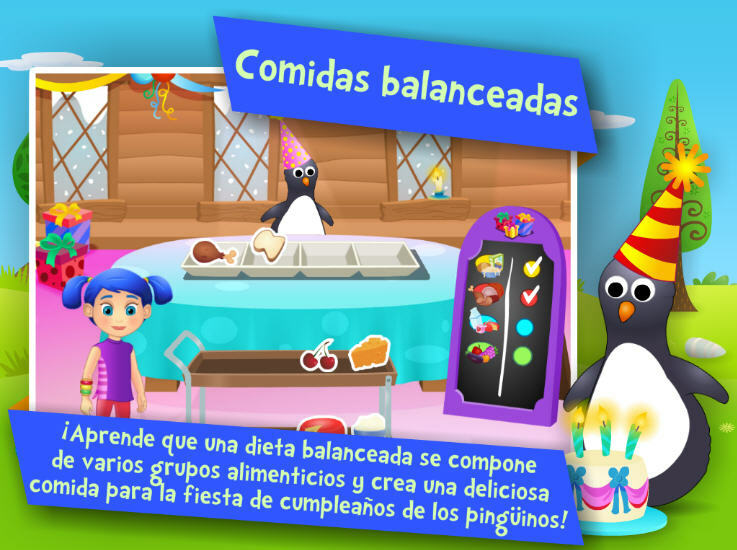 The app is designed to teach children healthy eating habits and how to create a balanced diet. 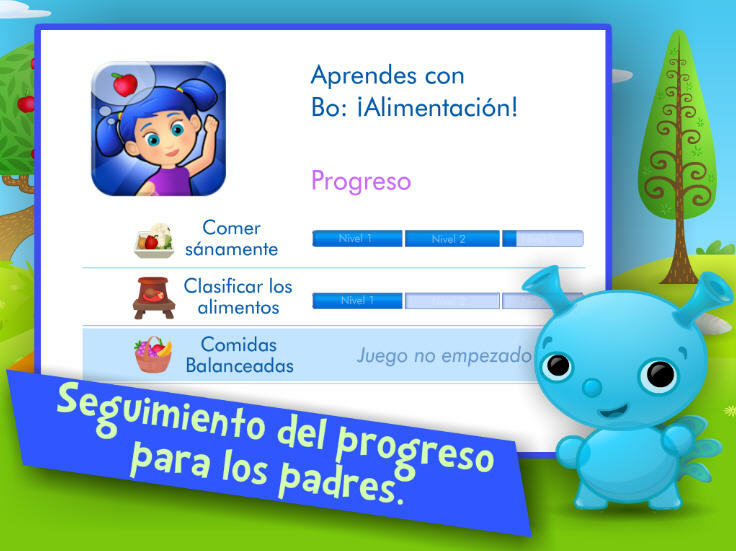 Like the others this app will be FREE to download with the possibility for parents to unlock the full version with a single in-app purchase.